Bill works from our Wexford office and is our managing partner. 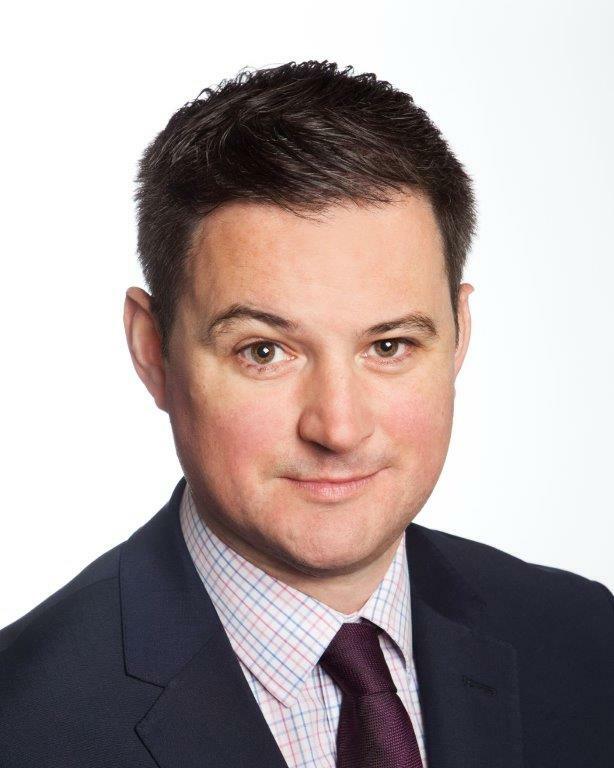 Bill qualified in 1986 and after ten years working in civil litigation, his key areas of practice are now in company / business law and local government. He also has a keen interest in maritime and shipping law and more recently energy initiatives such as wind and solar power. In the company area, Bill acts for many of Wexford’s leading businesses in their acquisitions, disposals and company restructuring . Acting for Wexford County Council, Bill has led the Council through its key infrastructural projects over the past 20 years. 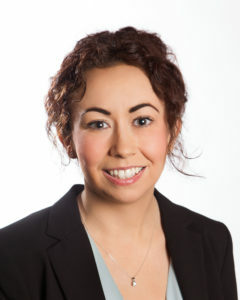 Catriona is based in our Enniscorthy office. 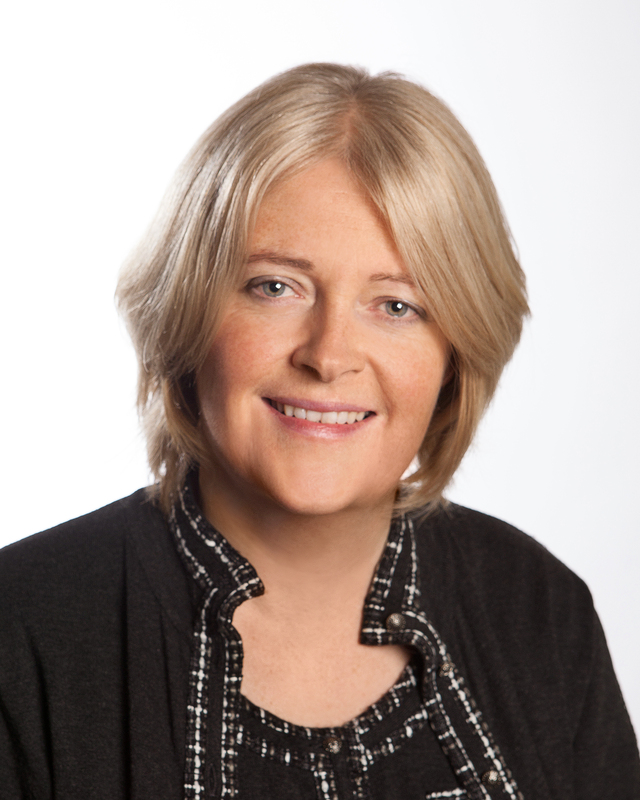 Catriona has extensive experience in litigation and is regarded as a leading advocate in our region. 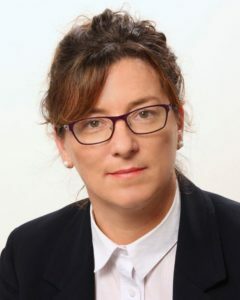 She represents clients in the District Court and Circuit Court and she is the prosecuting lawyer for Wexford County Council and other public authorities. She also acts for the Child and Family Agency advising regarding child care and other health care legal matters. She advises Wexford Local Authorities on a range of Planning, Environmental and Debt Recovery matters. 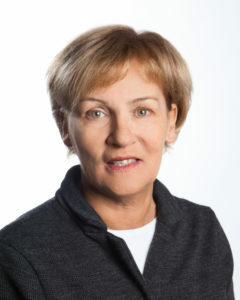 Ethel works from our Enniscorthy office. Qualifying in 1999, Ethel is a partner since July 2008. Ethel’s key practice areas are in Residential Conveyancing and Probate. She is proficient in making wills. She leads our Private Client department. 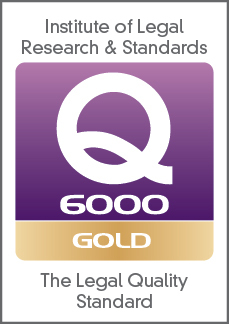 Ethel qualified as a tax advisor with the Institute of Taxation in 1995 and has since liased with client’s and their accountants regarding property matters to provide the most comprehensive service possible. 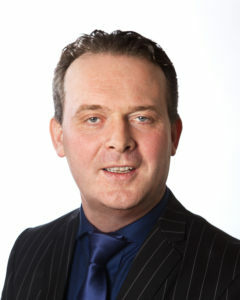 Alan works from our Wexford office and is our newest partner. Alan’s work area is in commercial conveyancing and property being a very experienced commercial property and banking lawyer. He has also developed niche practice areas in VAT and agricultural property matters. 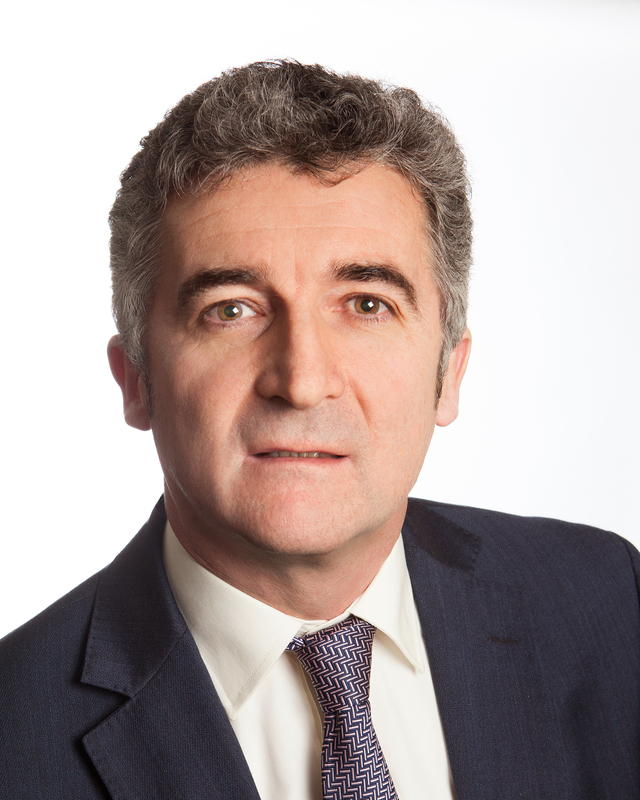 In addition Alan specialises in Compulsory Purchase and Local Government acquisitions. 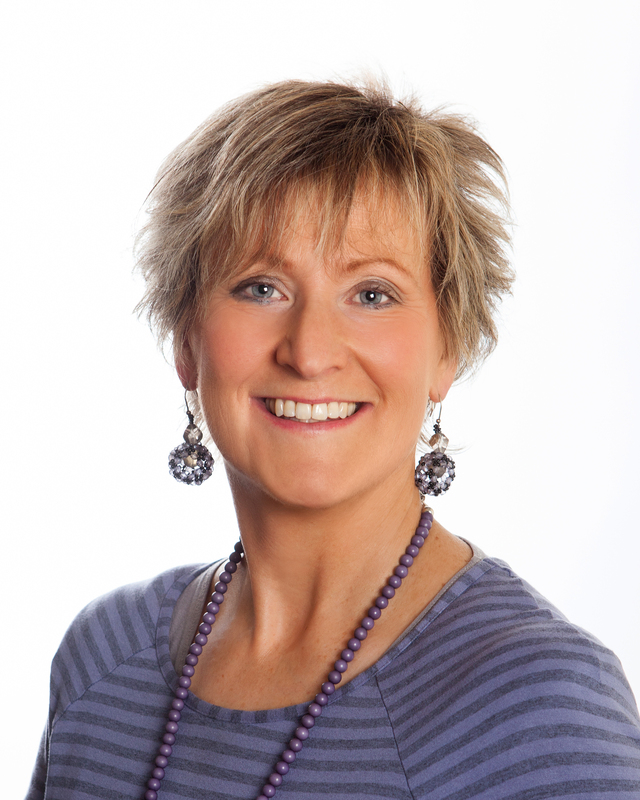 Beatrice is based in our Enniscorthy office. She qualified in 1976 and has since specialised in in civil litigation. Here, her work is focused on plaintiff personal injury litigation and family law. Jonathan is based on our Wexford office. Jonathan qualified in 2004 and practised with a leading Dublin firm before joining us in 2008. Jonathan’s areas of practice are in Commercial and Civil Litigation with a particular emphasis on Insolvency, Corporate Recovery and Restructuring and Debt and Asset Recovery. Mare joined our offices in 2018. She qualified in and has worked in all areas of general practise. In Ensor O’Connor she will be focusing on our Local Authority property portfolio. Pauline joined us in 1996. Her background is in accounts but she has built up a wide knowledge in the application of IT to law firms. Her responsibilities include managing our accounts, banking ,office management and IT for Enniscorthy & Wexford offices. Ensor O Connor Solicitors, 4 Court Street, Enniscorthy, Wexford, Ireland. Ensor O Connor Solicitors, Melrose House, Westgate, Wexford, Ireland. © 2019 Ensor O'Connor Solicitors. Company Registration No. 240685.